On DON'T YOU FEEL MY LEG . 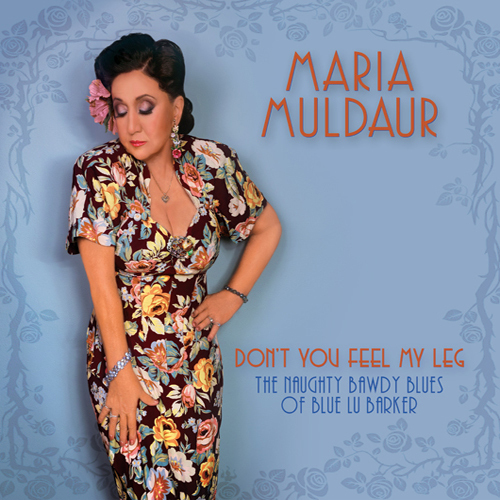 (The Naughty Bawdy Blues of Blue Lu Barker), Maria Muldaur pays a flirtatious tribute to the repetoire of 1930s coyly risqué blues singer Blue Lu Barker. 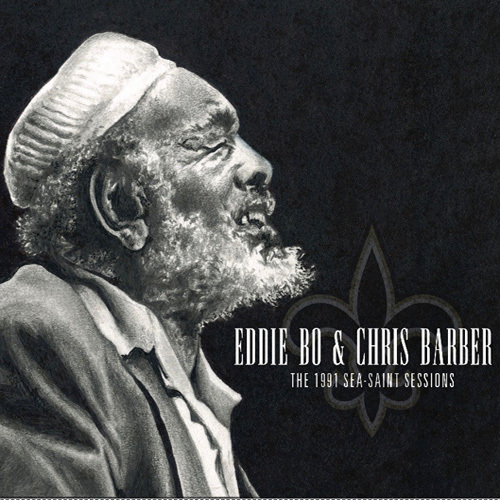 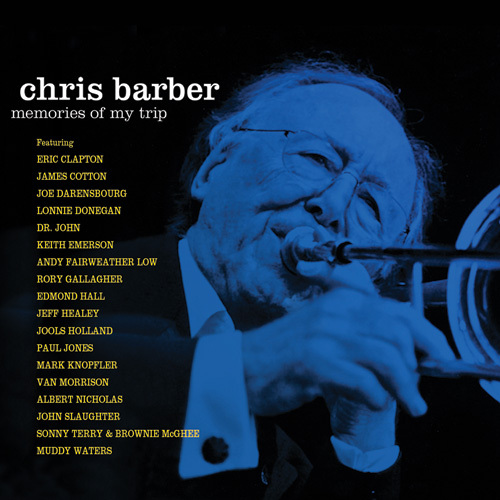 Recorded in New Orleans with an amazing cast of A-List NOLA musicians last June, "DON'T YOU FEEL MY LEG" finds Maria at her finest, and is true to the spirit and soul of New Orleans and Barker's funny, hip material.